Naples Family and Divorce Lawyer Kevyn Noonan Hayes > blog > Divorce > If I Am Temporarily Living Out of State or Just Moved Here, Can I Still File for Divorce in Florida? 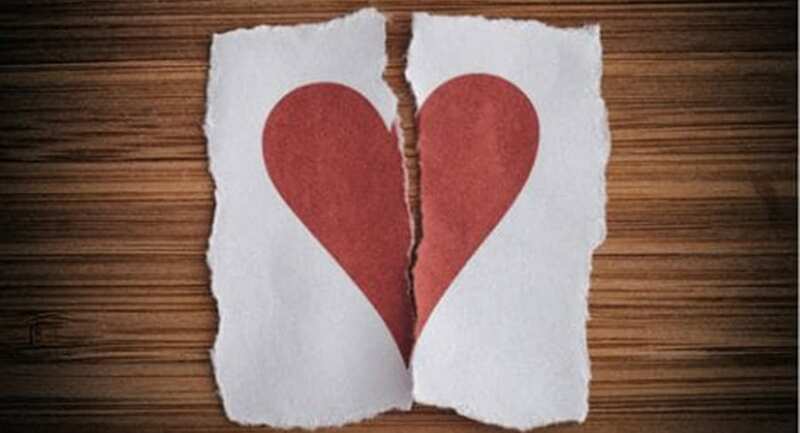 If you are thinking about filing for divorce but you’ve moved out of state for a period of time, such as during a separation or even to visit some loved ones, or perhaps you just moved to Florida, it’s important to know the Florida residency rules. Ultimately, you must meet the residency requirements of the State of Florida in order to initiate a divorce within the state. The issue of determining whether or not you could be considered a resident for the purposes of family law cases typically depends on where you have resided in the last 6 months. If children are involved, where the children have resided for the last 6 months is very important. Scheduling an initial consultation with an experienced divorce attorney enables you to figure out the specifics of your case and whether you qualify for Florida residency before filing. If you have just moved here, it is important to get your license switched over as soon as possible and to have documentation of your new residence in Florida. If you left Florida for a short period but returned, you will likely still be deemed a resident. If however, you have no intention of returning, or you are living elsewhere permanently and you travel back to Florida only from time to time, you are less likely to be considered a Florida resident. It is also important to know that some people are exempt from the typical requirements of meeting residency in the state of Florida, such as a person who is in the military and maintains a residency in Florida but is temporarily stationed outside of the state. Sitting down with an attorney before you initiate the petition for divorce can help to clarify what issues you may face in the dissolution of your marriage related to residency, child custody, equitable distribution of property, spousal support, and child support. Being informed is extremely helpful as you move forward with your divorce case and you can learn as much as possible about what to anticipate in the future by scheduling a time to speak directly with a lawyer.